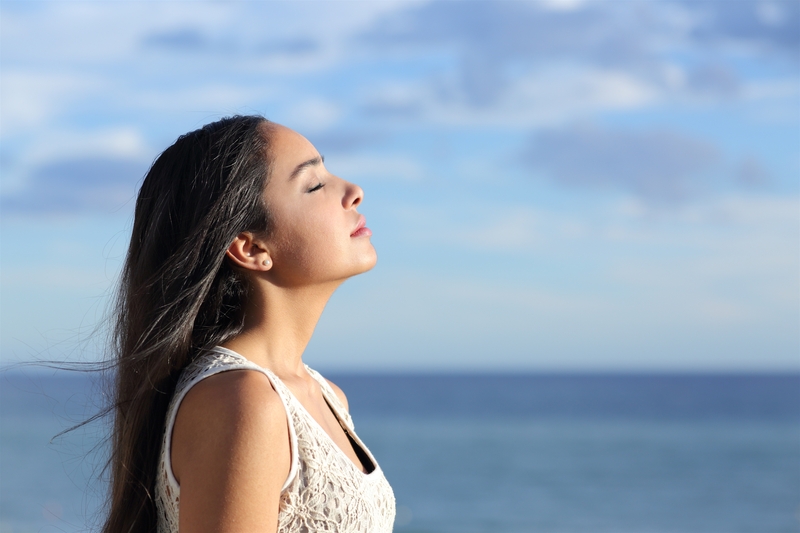 Find your meaning by breathing. If you are anything like me then you try to distract yourself (which is made easier with social media) whenever this question to mind. It’s easier to watch cat videos than have the ‘talk’ with ourselves. It’s similar to the performance evaluation with your boss except that it’s not compulsory and you can get by (not live to the fullest) without it. We know that we can’t hide forever. One day we are going to wake up and we won’t be able to escape the question. 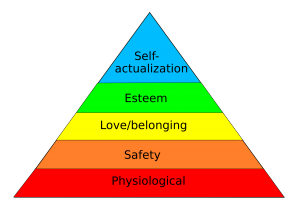 According to Maslow’s hierarchy, self-actualization is at the top and at this point is where we question whether our life holds meaning. Most of us start out with good intentions to fulfill the need. As a matter of fact it if it was all bubbles and unicorns, self-actualization would no longer be a need. But then life comes in the way, and our ‘purpose’ becomes to buy utilities, pay rent and show up for work.Good news! Amidst the chaos, we can still live a meaningful life. How do you live a meaningful life? There is no right way to live it but It all starts with finding our purpose. By purpose, I mean finding what adds meaning to life, not necessarily talents or accomplishments. We find that purpose through an intuitive algorithm. It’s Do, Listen, Repeat that’s it!. Do something, anything that you hope will add meaning to your life.It could be anything, from being great at your job to travelling, volunteering, writing a research paper, any constructive activity that itches you, just do it! Done? good, now close your eyes evaluate, listen to your subconscious in other words meditate. Are you feeling Sabai? Are you getting closer to the center? Yes? Great! You are a step closer to a meaningful life, repeat, No? find something else, repeat. A meaningful life has no formula. 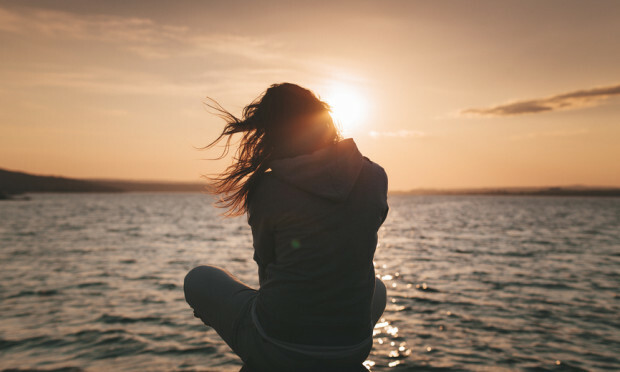 For as long as you have breath, just breathe. Previous PostPrevious The Power of Letting Go!